I’ve been getting a LOT of questions about The Ultimate Homemaking Bundle, so I thought I’d write a quick Q&A post, and address a few of the most common ones! UM, WHAT IS THE HOMEMAKING BUNDLE, EXACTLY? 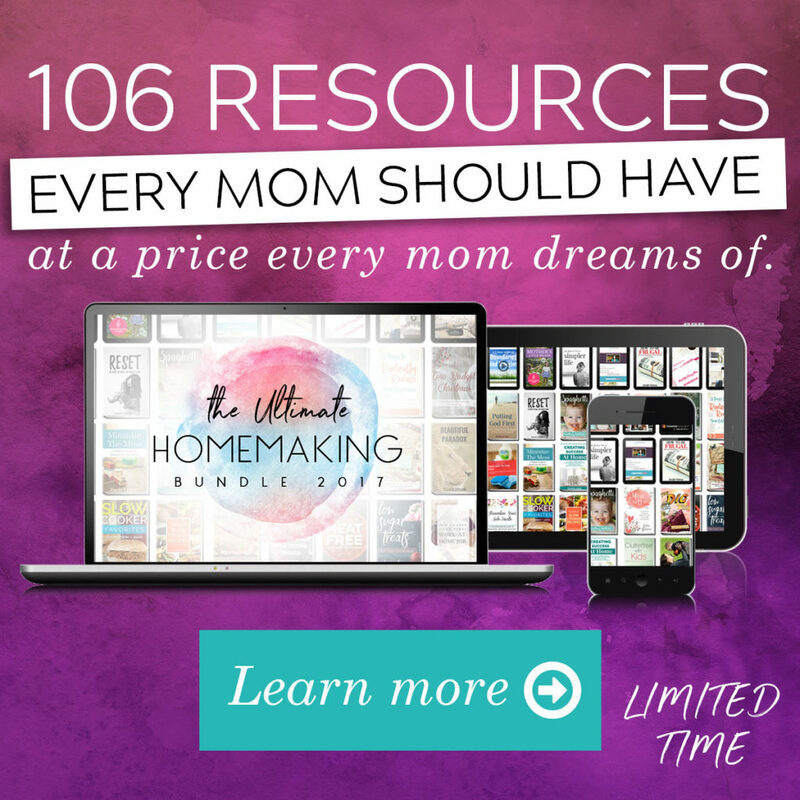 The Homemaking Bundle is a comprehensive collection of 106 eBooks, eCourses, audios, videos, printables, summits, (and even a membership site! ), all created to help you nurture your family and home…and take care of yourself as well! IS THE BUNDLE RIGHT FOR ME? I share the bundle each year because I think it’s an incredible resource for each and every one of you. I’m confident you’ll find more than a few eBooks, courses, or videos in there that will seriously encourage & equip you to be more of the kind of wife and mom that you want to be. DID I ALREADY BUY THIS? Nope! 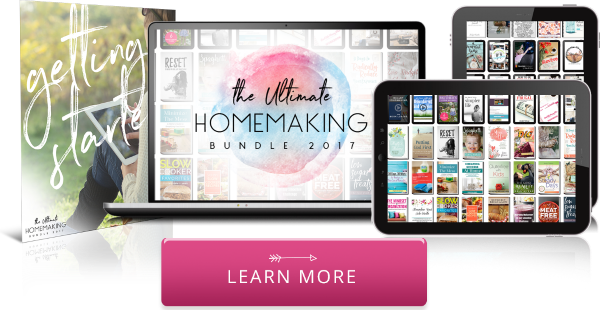 The Ultimate Homemaking Bundle is new every year, so even if you’ve bought it before, this one has all new resources for you! Next year’s bundle will be totally different, so if you see resources you like in this bundle, be sure to buy it now! WHY DO YOU SHARE SO MUCH ABOUT THE BUNDLE? Alright, I’m gonna get a little personal here. There are 2 reasons why I share. Reason #1: I truly love the bundle, and all that it includes, which is why I’ve supported every Homemaking Bundle for the last 5 years. I have yet to find a better deal ANYWHERE that includes this quality of resources for a lower price. Really, it’s pretty incredible, and I always want to share it with all of my friends! Reason #2: Since I have a product in the bundle (my eBook, Everyday Hope, is included in this year’s bundle! ), I make a small commission from each sale. That income helps to support our family, keep the blog running smoothly, and allows me to create even more content for YOU! So, for 6 days each year, I share the bundle like crazy – both so that you don’t miss out on an incredible deal (would you believe I get angry emails every year from people asking why I didn’t tell them about the bundle before it ended??) and so that I can contribute to our family & help provide for our kiddos. We are SO grateful for your support through this sale – thank you so much for buying the bundle through our link! WHAT IF I DON’T USE EVERYTHING IN IT? Honestly, you probably won’t – I never do!  What I DO, though, is take a good look at the resources that I REALLY want to use, figure out what the price would be if I bought them separately, and make a plan. Every year, after I do the math, I find that the bundle costs far less than it would cost if I was planning to buy each of those resources separately. Which is why I know it’s such an incredible deal! 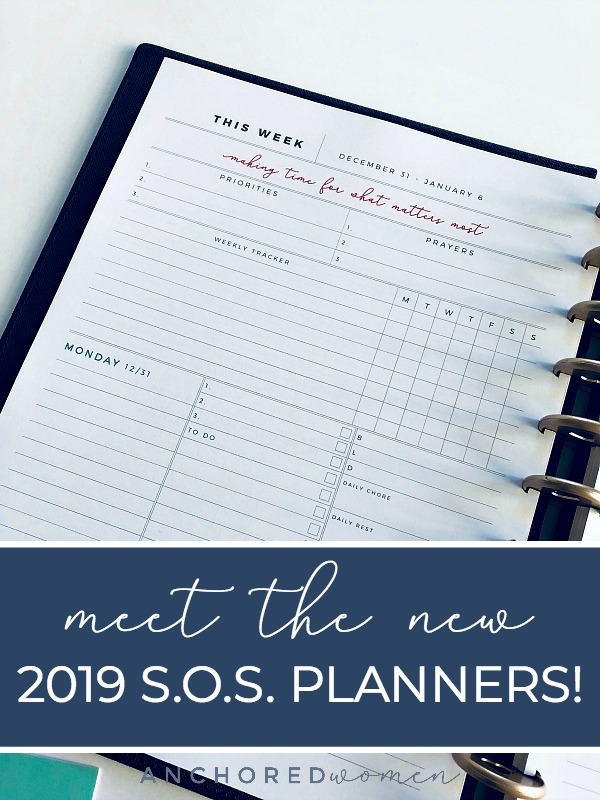 You can see my favorite resources in this post here – together, they total more than $300! So, even though you won’t use every resource in the bundle, you’ll be getting an incredible deal on the ones you do you. 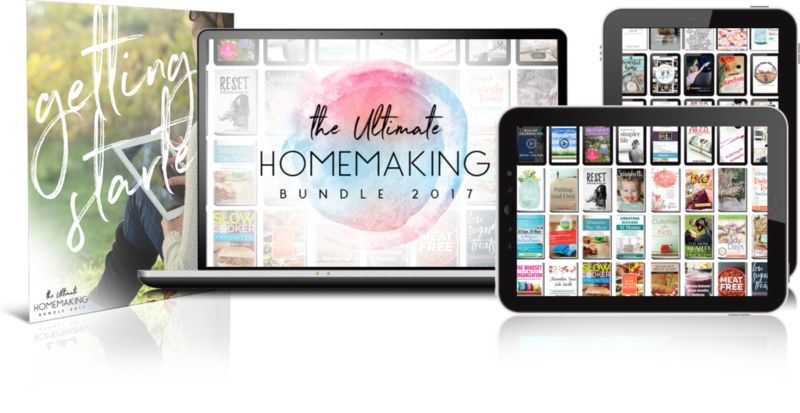 The Ultimate Homemaking Bundle is on sale now for just $29.97, which is 97% off it’s value of over $2000!!! HOW SOON DO I HAVE TO ORDER IT? Soon! The Homemaking Bundle is only on sale for a short time – that’s why they can offer SO MUCH for us – it’s only available for 6 days! The sale ends on Monday, May 1st, at 11:59pm, and then it will be GONE. Don’t miss it! If you’ve got any other questions, just comment below, and I’ll get back to you ASAP! Friend, if you invest in yourself at all this year, invest in this. You won’t regret it. P.S. Don’t forget to fill out this form after you buy the bundle, so that I can send you your free bonus – early access to the Intentional Summer Challenge! P.P.S. Wondering what other moms like you are saying about this year’s bundle? This is your best bundle yet! 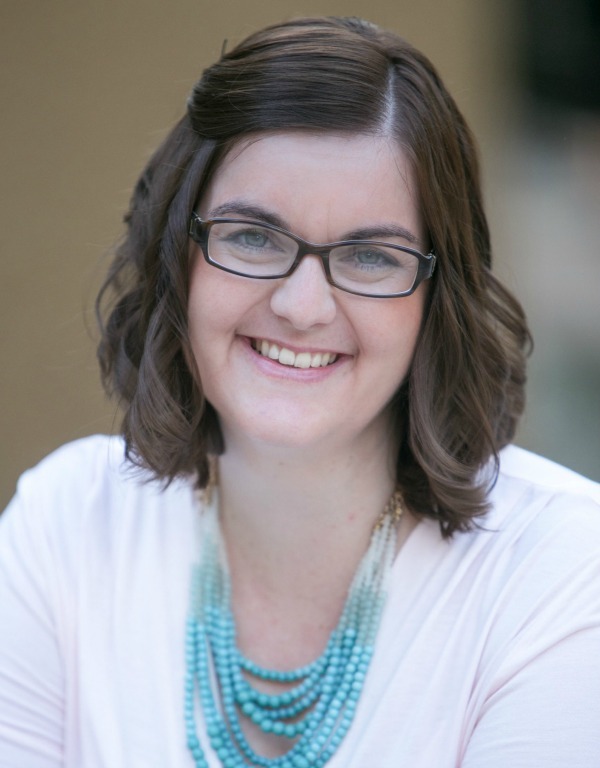 – Carolyn W.
I am absolutely LOVING MY bundle so far!!!!! – Deanna C.
I have now accessed my bundle and have begun digging into all the good stuff. What a great resource! – Sandra M.
There are SO many great resources here! It’s well worth the price! – Stephanie H.